Experience a new way of living at Westerlee Apartment Homes in Catonsville, Maryland. Our one, two, and three bedroom floor plans provide plenty of space for all your belongings. An in-home washer and dryer makes quick work of laundry day, and oversized closets help keep your wardrobe organized and looking great. Select homes feature stylish upgrades such as granite countertops, private balcony or patio, and assigned parking. 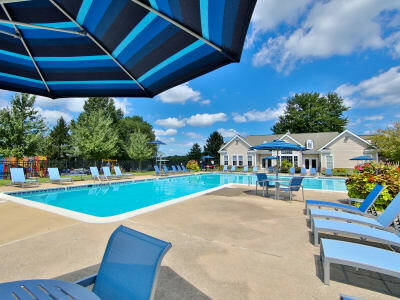 When you’re not relaxing at home, you can take advantage of the numerous on-site amenities Westerlee Apartment Homes offers. Go for a swim in the sparkling outdoor pool, or work up a sweat at the on-site fitness center. A business center helps you keep on top of your work, and the resident clubhouse is a great place to unwind with friends and neighbors. Come see for yourself how Westerlee Apartment Homes can elevate your lifestyle. Schedule a personalized tour today.